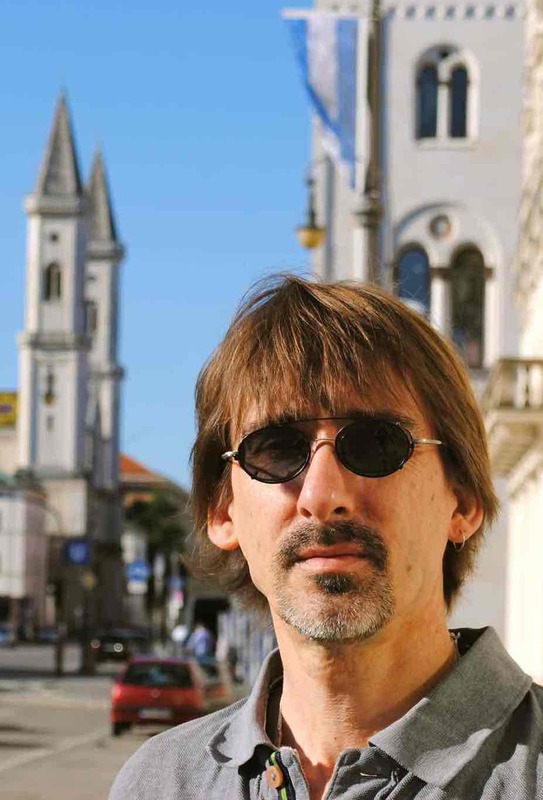 Paul Werth joined the faculty of the University of Nevada, Las Vegas in 1997, after receiving his PhD at the University of Michigan in 1996, and is now Professor in the Department of History. In 2004-2005 he was visting fellow at the Slavic Research Center at the University of Hokkaido, Japan; a fellow at the National Humanities Center in Research Triangle Park, North Carolina in 2007-2008; and a visting fellow at the Center for Advanced study at Ludwig-Maximilians University in Munich, Germany in 2011. 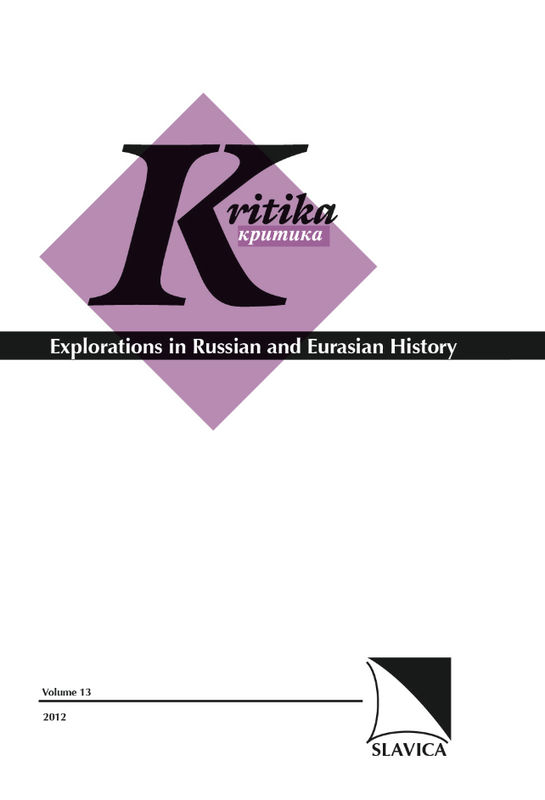 From 2009 until the summer of 2015 he served as one of the three editors of the journal Kritika: Explorations in Russian and Eurasian History. In 2013-14 he was chair of UNLV's Faculty Senate, after that serving as chair of UNLV's Promotion & Tenure Committee and then chair of its Department of History. His research has focused on the problem of religious freedom in the Russian Empire and the role of religious institutions and personnel in tsarist imperial governance. 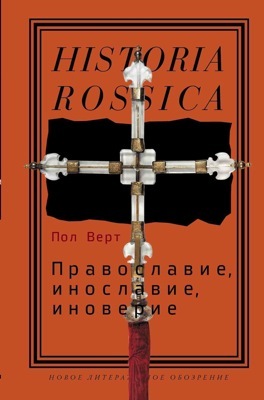 He has published articles in Social History, Slavic Review, Nationalities Papers, Kritika, Comparative Studies in Society and History, Russian Review, Ab Imperio, Cahiers du Monde russe, Journal of Modern History. His first book, At the Margins of Orthodoxy, was published with Cornell University Press in 2002, and a book of his essays in Russian translation appeared in 2012 as Православие, инославие, иноверие: Очерки по истории религиозного разнообразия Российской Империи (Новое литературное обозрение). 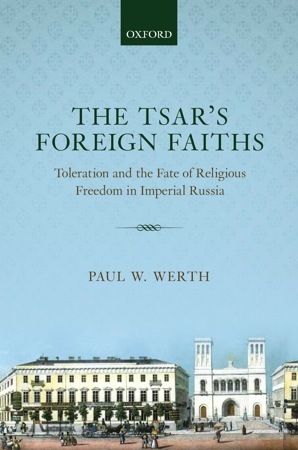 In 2014 he completed The Tsar's Foreign Faiths: Toleration and the Fate of Religious Freedom in Imperial Russia (Oxford University Press), now available in paperback. He contributed two essays on Russia's Asian Empire to the project Empire in Asia based at the National University of Singapore. He is currently writing a book, provisionally entitled "Quiet Revolution," on the critical importance of the year 1837 for Russia's history. COPYRIGHT INFORMATION. The materials included on this website and the links to other sites all involve what I understand to be within the fair use protection of the copyright laws. If any copyright owner objects to materials or links on this website, please contact me and I will remove the work or link and review the propriety of including it. PUBLICATIONS. Below find links to several of my articles, as premitted by copyright law. Please see my CV above for a full list of publications. "The Russian Empire and the Armenian Catholicos at Home and Abroad," in Reconstruction and Interaction of Slavic Eurasia and Its Neighboring Worlds, ed. 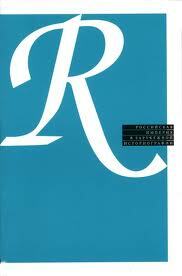 Osamu Ieda (Sapporo: Slavic Research Center, 2006), pp. 203-235. 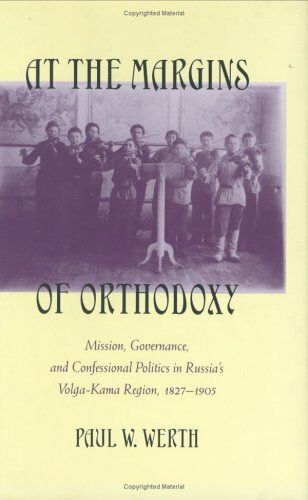 "Georgian Autocephaly and the Ethnic Fragmentation of Orthodoxy," Acta Slavica Iaponica (Sapporo, Japan) vol. 23 (2006): 74-100. "Глава церкви, подданый императора: Армянский католикос на перекрестке внунтренней и внешней политики Российской Империи, 1828–1914," Ab Imperio 3 (2006): 99-138. 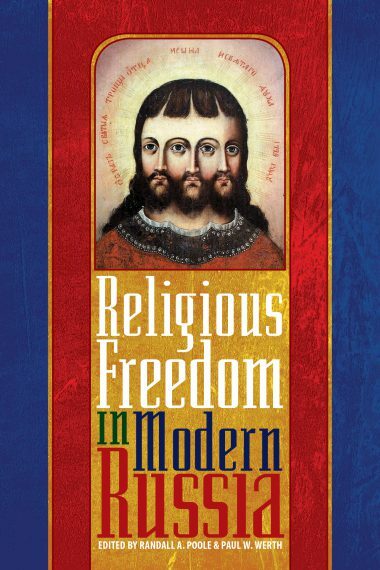 "Empire, Religious Freedom, and the Legal Regulation of "Mixed" Marriage in Imperial Russia," Journal of Modern History 80.2 (June 2008): 296-331. 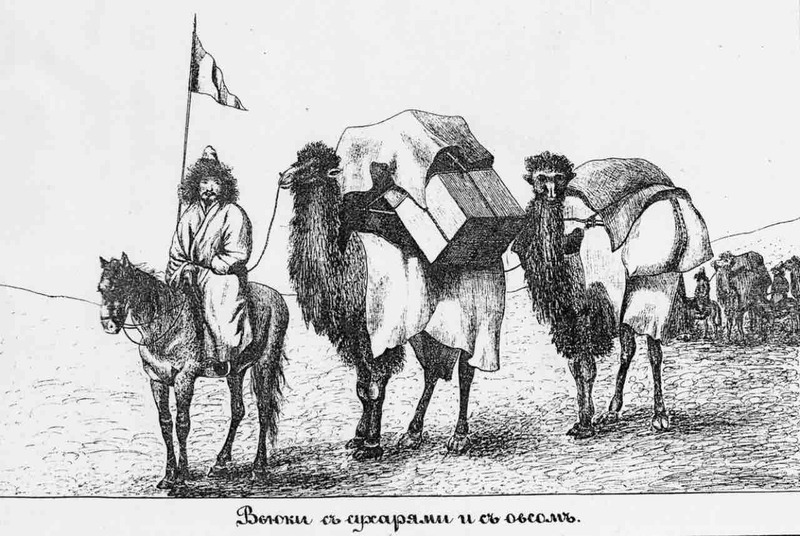 "The Kazakh Steppe and Islamic Administrative Exceptionalism: A Comparison with Buddhism among Buriats," in Niccolò Pianciola and Paolo Sartori, eds., Islam, State and Society Across the Qazaq Steppe, 18th-early 20th Centuries (Vienna: Verlag der Österreichiscen Akademie der Wissenschaften, 2013), 119-142. Православие, инославие, иноверие: Очерки по истории религиозного разнообразия Российской Империи (Новое Литературное Обозрение, 2012). "От сопротивления к подрывной деятельности: власть империи, противостояние местного населения и их взаимосвязь," в сборнике Российская Империя в современной зарубежной литературе, стр. 48-82. О. Большакова, конспект книги Иностранные исповедания царя Пола Верта, в сборнике Религия и церковь в истории России: современная историография, стр. 109-124. 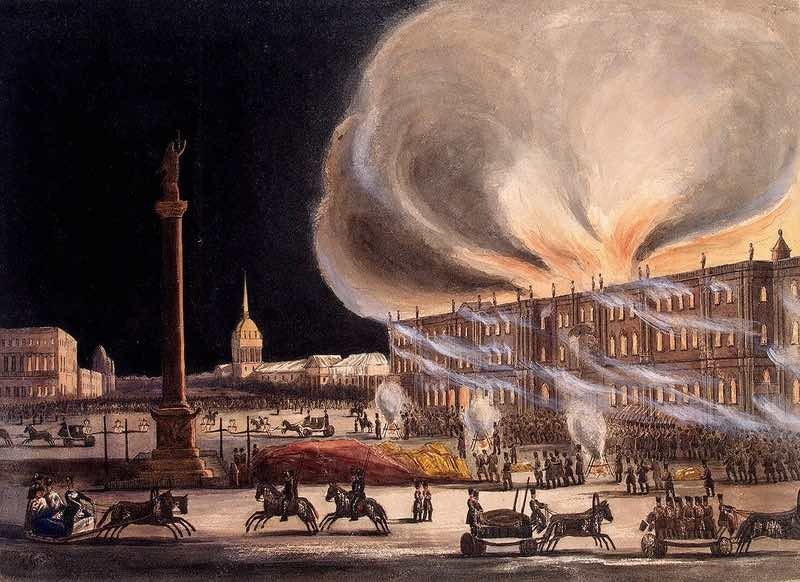 This book proposes that the 1830s in Russia constituted a striking period of dynamism, innovation, and consequence, and that 1837 was a pivotal year for the empire’s entry into the modern age. Such a thesis may raise eyebrows. 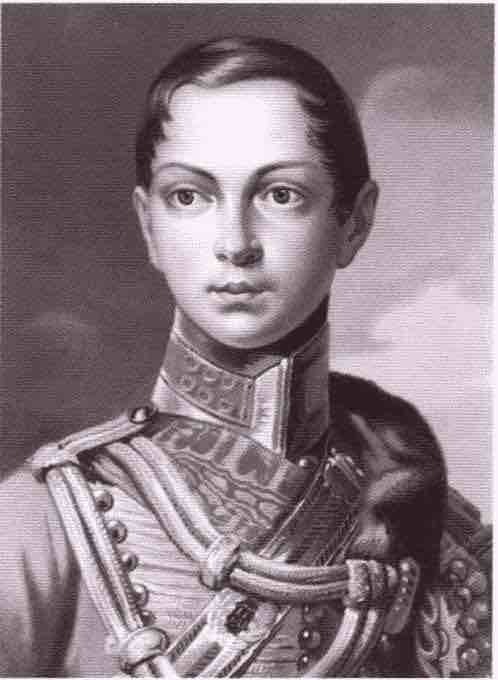 Despite some revisionist work, most historians continue to think of the reign of Nicholas I (1825-55) as a period of conservative stasis, when the “gendarme of Europe” secured order beyond Russia’s borders and entrenched the autocratic system at home. Similarly, most would see in 1837 nothing beyond an utterly ordinary year. There was no great revolution, no change in the country’s ruler, no major foreign war, and no fundamental transformation in the country’s social or political order. 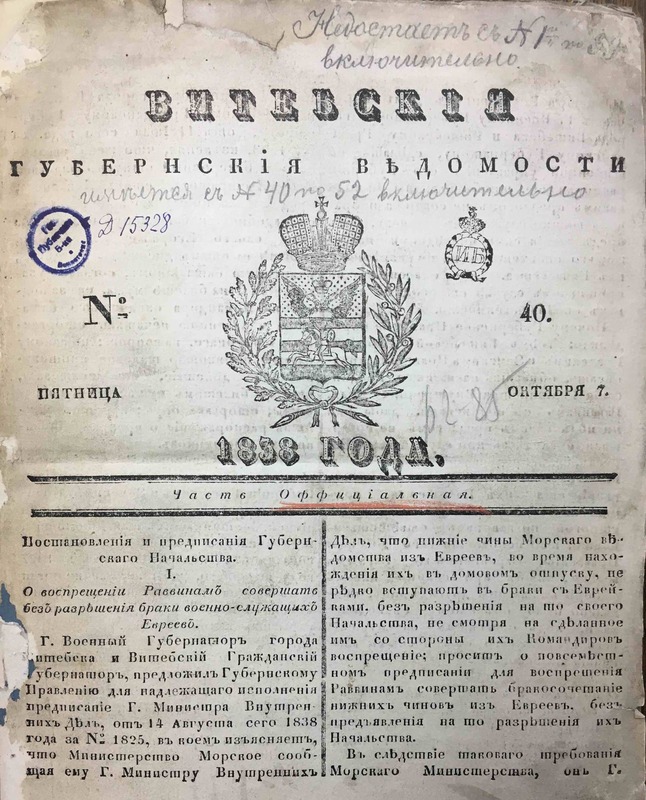 The institution of serfdom structured life in much of rural Russia and would continue to do so for the next quarter-century; autocracy would remain immune to serious challenge until at least 1905. Yet this project contends that a substantial number of modern Russia’s most distinctive and noteworthy features can be traced back to this inconspicuous year. 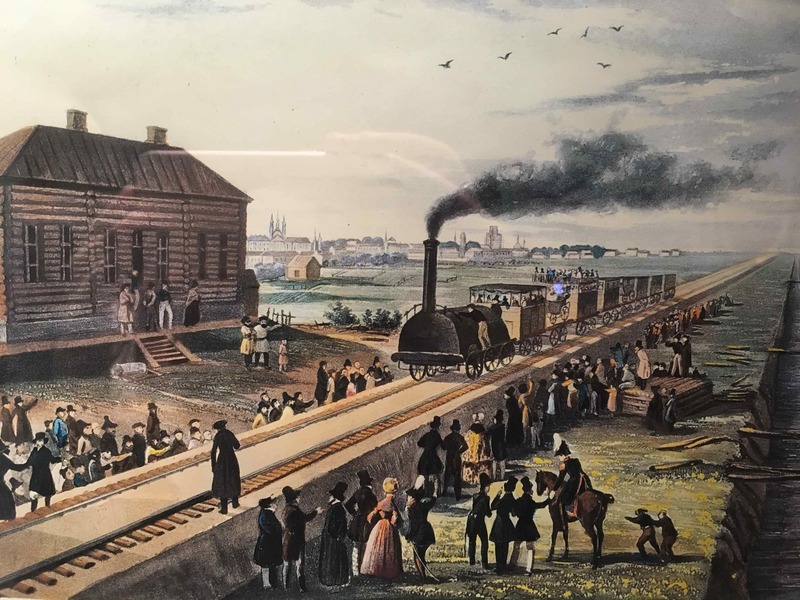 Modern Russia became what it did, in no small measure, because of 1837.